The duo has together for their most anticipated Middle East Musical concert held at the Grand Excelsior Hotel. 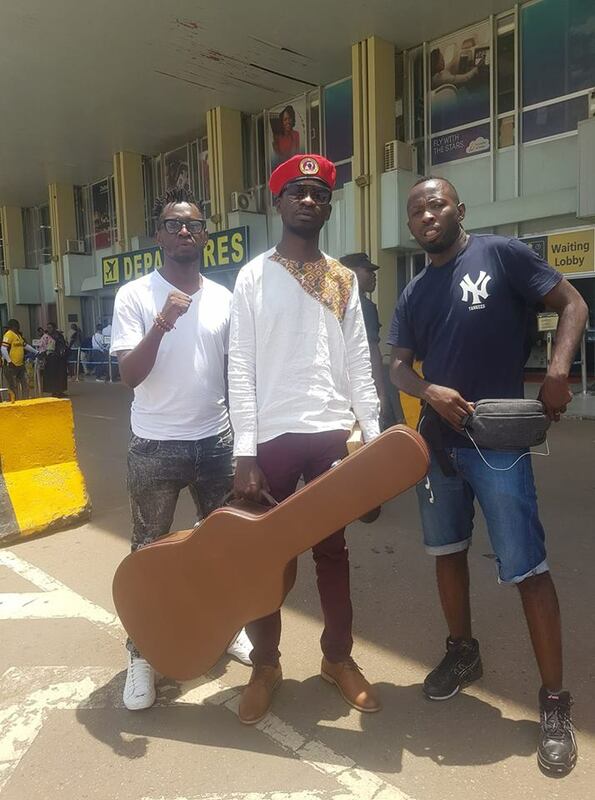 Meanwhile, after the Dubai concert, the duo will be taking Kyarenga extra concert to South Africa where they will perform in three major cities. The Firebase Entertainment singer kicked off his performance with Philly Bongole Lutaaya’s “Born in Africa” and thereafter perform his songs like “Time Bomb”, “Bad Man from Kamwokya”, “By Far” and “Freedom”.